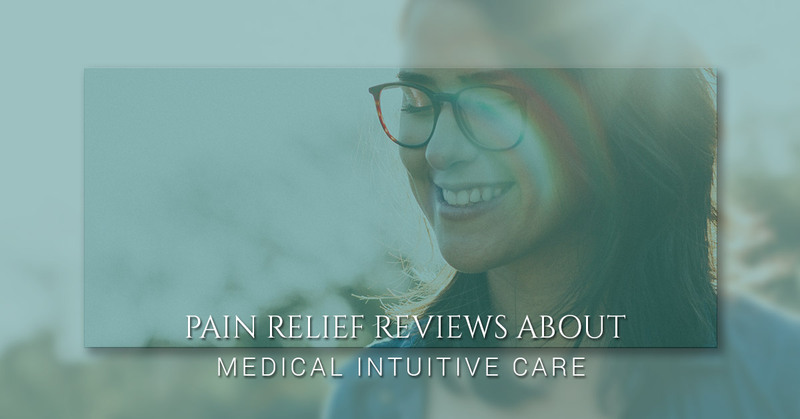 If you experience chronic pain and are looking for relief beyond conventional methods, then contacting a medical intuitive like Antonio Silva may be the next step. Antonio Silva is a born distance healer and medical intuitive. He has the ability of knowing people’s conditions and concerns without them even sharing. He may be able to help with your mental and/or physical condition, regardless of where you’re located. Read reviews from others who have experienced relief from physical pain and contact Antonio’s Healing Hands today to set up a consultation. Check out their entire review and account of their experience with Antonio and contact him if you’re ready for help with your pain. Sciatica is a pain that radiates down the sciatic nerve in each leg and is often caused by a herniated disk or bone spur that creates pressure on the nerve. There are several methods of treatment, but sometimes these methods don’t provide as much relief as those afflicted with it would like. Check out the full review that this client gave about the care they received from Antonio Silva. Not only have they gone to Antonio for help with pain later on in life, but, as a medical doctor, they recommend him to their friends and family members. Contact Antonio to schedule a consultation and decide if sessions with a medical intuitive are right for you. Work can take its toll on our bodies. For one client, a professional baseball player, work caused serious pain and limited mobility in their arm. After just a single session with Antonio, though, the client began to feel a difference. “During our first session, you not only provided a huge change, but took my pain level from 9 out of 10 to a 3,” the client writes to Antonio. In their full review of their experience with Antonio, they explain the pain relief they felt and how their mobility was entirely restored after just four sessions. Pain relief can be a process, but Antonio Silva is a medical intuitive that may be able help. Contact him today to schedule a consultation and find out if his healing services can help you.